What Are the Steps of the Personal Injury Claims Process? What Is the Personal Injury Claims Process in California? 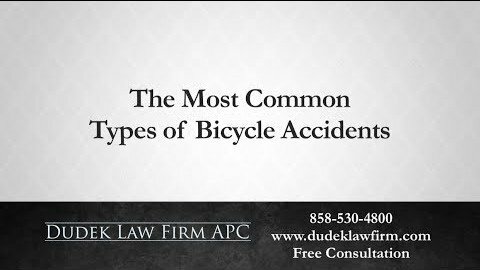 If you are hurt in a bike wreck or any kind of accident, then you may be able to file an insurance claim or lawsuit against the at-fault party. However, most people have only a vague idea of what actually happens during the personal injury claims process. As a result, you may find yourself struggling to catch up as you field insistent calls from the insurance company. If you are still healing from a serious injury, then this only adds to the stress and confusion. In most cases, a personal injury lawyer can help simplify this process by removing much of the legal burden from you. Still, even if you contact an attorney right away, knowing what to expect during a personal injury claim can put your mind at ease. To that end, you can find a step-by-step guide to the claims process below. 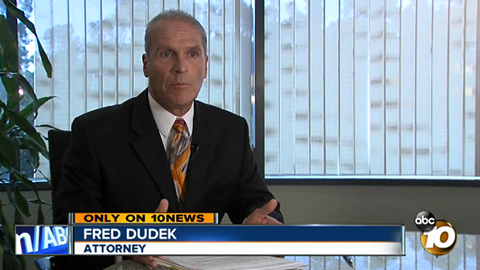 San Diego personal injury lawyer Frederick Dudek works closely with his clients, providing the personal attention and care that you need after a life-changing accident. 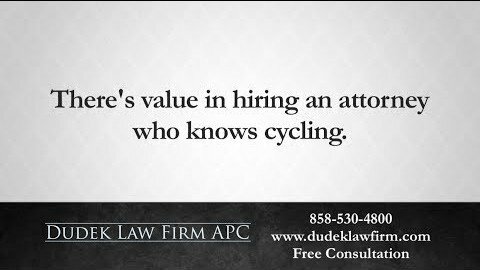 He meets each prospective client personally, never passing a case off to a less-experienced associate. If you have a case, then he will walk with you, step-by-step, throughout the process of filing a personal injury claim. 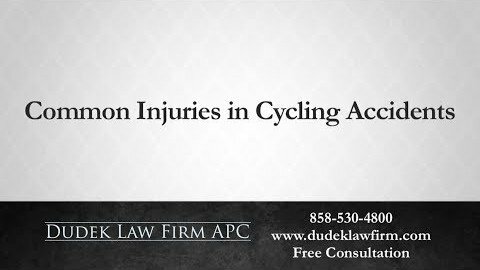 As an avid cyclist, Frederick has a special interest in bicycle injury claims, but he also handles a wide range of personal injury cases. Meet with a personal injury lawyer. Once you have time to get medical treatment and realize that you need to file a claim, you should contact a lawyer. 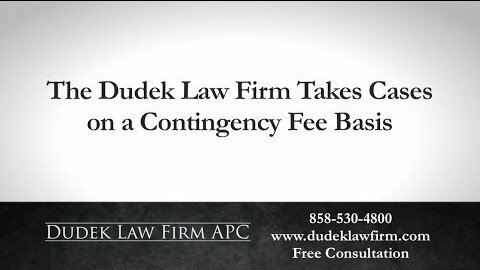 Even if you believe your case is simple and straightforward, you can take advantage of a free initial consultation. You should give the lawyer all information you have and also make sure to ask the attorney any questions you have. 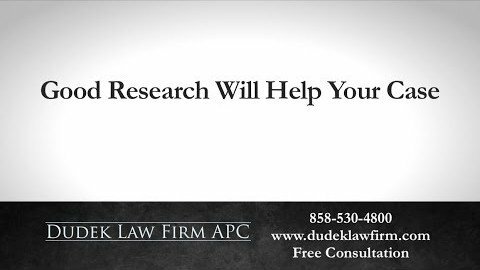 If the lawyer offers you representation, then he or she will help you with the rest of the process. Notification letter and reservation of rights letter. Your lawyer will send an official notification letter to the insurance company, informing it of your intent to make a claim. The company will then send back a reservation of rights letter, which acknowledges your notice and informs you that it will investigate the claim, without admitting liability. Investigation and discovery. Next, your lawyer will begin gathering information and evidence relating to the accident. This includes reviewing your medical records and treatment history. 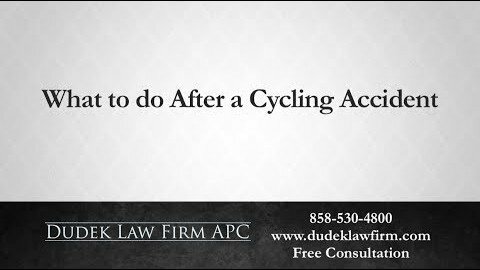 If possible, then your attorney will speak to witnesses and review any existing footage of the accident. This stage helps your lawyer form a full picture of what happens, who is at fault and the full extent of the damages you sustained. Demand letter. In most cases, your lawyer will wait until you reach your maximum medical improvement (MMI) level before proceeding. MMI means that you either end your treatment or have physically recovered as much as is possible. A demand letter details the facts and includes a list of your expenses and damages. Negotiations. In the majority of cases, the insurance company will not agree to your demands. Instead, you will receive a counteroffer for a sum lower than you demanded. Your lawyer will typically handle negotiations for you, and may go back and forth with the insurance adjuster several times. Settlement. After negotiations, your lawyer will confer with you before accepting any settlement on your behalf. What Happens If the Insurance Company Will Not Settle? File court papers. 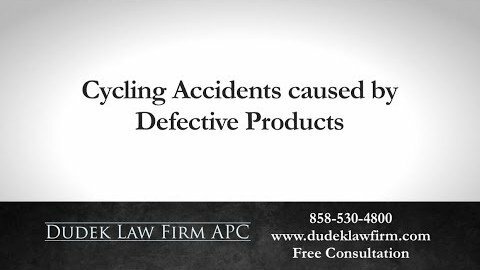 Like a demand letter, your initial filing or complaint will contain the facts of the case against the at-fault driver as well as the damages you are seeking. The insurance company will usually file an answer to your complaint, refuting your evidence or damages. Discovery. This process may already be complete. However, both sides may have the opportunity to discover or request additional evidence. Mediation. 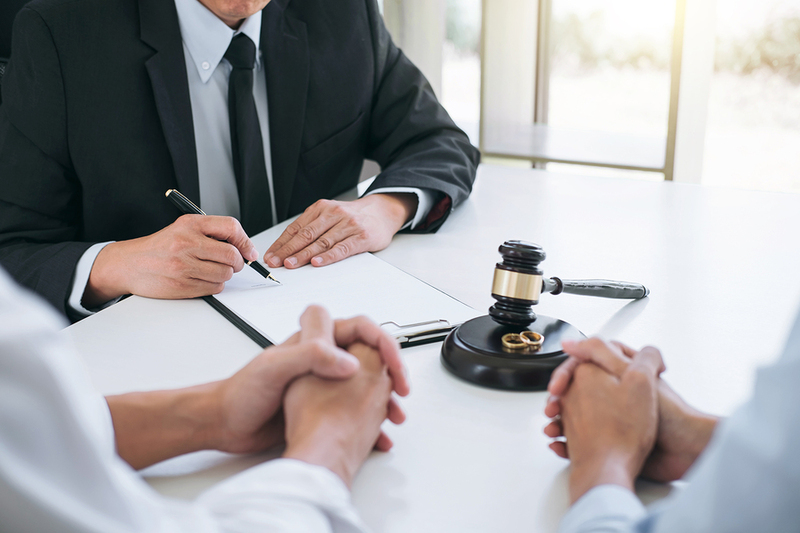 In many cases, the court and/or your lawyer may advise that you try mediation to settle your dispute before trial. In mediation, a neutral third party (the mediator) facilitates discussion and negotiation. The mediator cannot issue a binding judgment or decision; instead, he or she simply encourages mutual agreement. Trial. If mediation does not work, then your case will proceed to trial. Your lawyer will typically make your case before a judge and/or jury. Although this stage may be complex, your attorney will usually handle all aspects of the trial. Verdict. The judge and/or jury will deliver a judgment at the end of the trial. In some cases, an appeal may follow. Even if you eventually file a lawsuit against the liable party, very few lawsuits actually get to the courtroom. Most settle before trial, often in mediation. 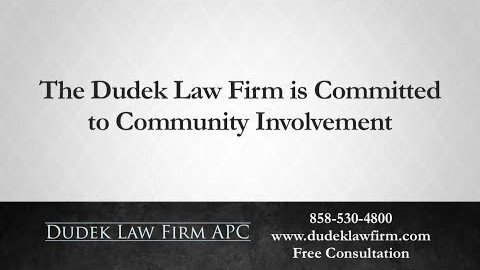 If you have further questions about the personal injury claims process or need legal assistance after an accident in San Diego, then contact Dudek Law Firm today. We offer free initial consultations so that you can get answers to your questions with no charge and no obligation to proceed. 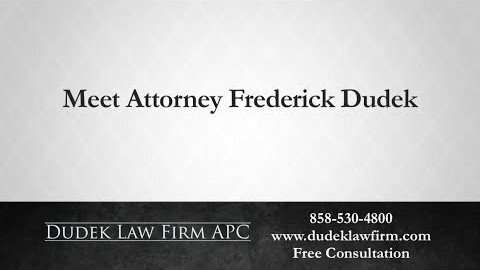 Attorney Frederick Dudek will meet with you personally; he can walk you through the entire claims process so that you know what to expect. To schedule a free review in San Diego, call (858) 530-4800 or contact us online today.